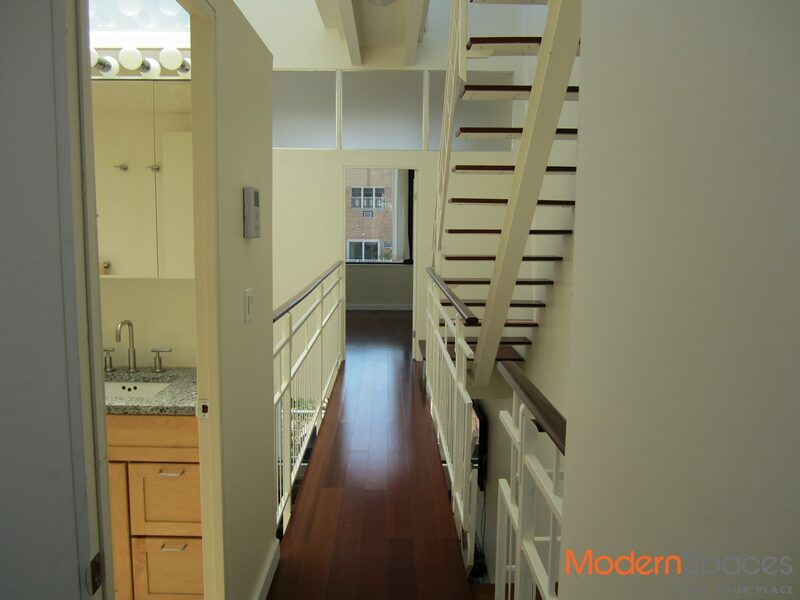 Great opportunity to own a one-of-a-kind modern, move in ready townhouse located in prime LIC. Totally built from the ground up, 10-46 46th Road was completed in 2011. This rare gem includes 2 amazing duplexes that contain 3 bedrooms and 2 full bathrooms. 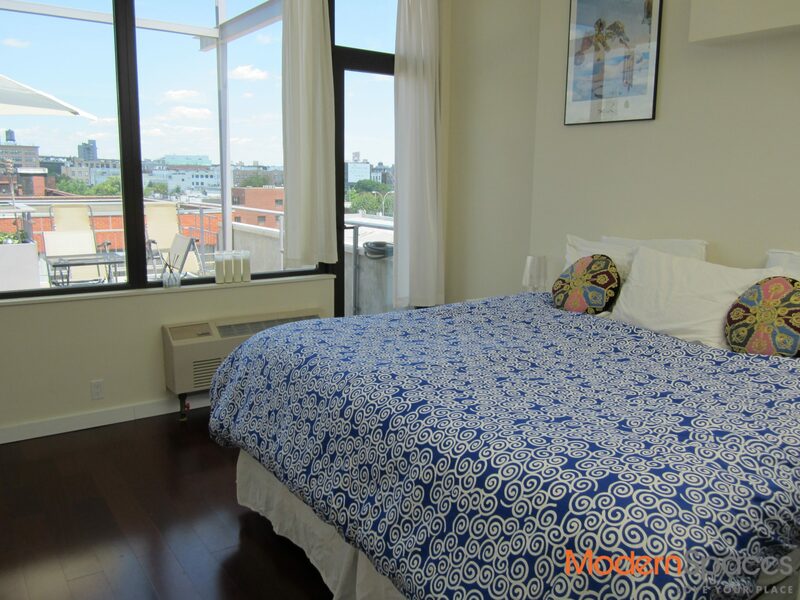 Both units feature open kitchens including GE fridge, dishwasher, microwave, gas stove, and vented washer/dryer looking out over Brazilian wooden floors. 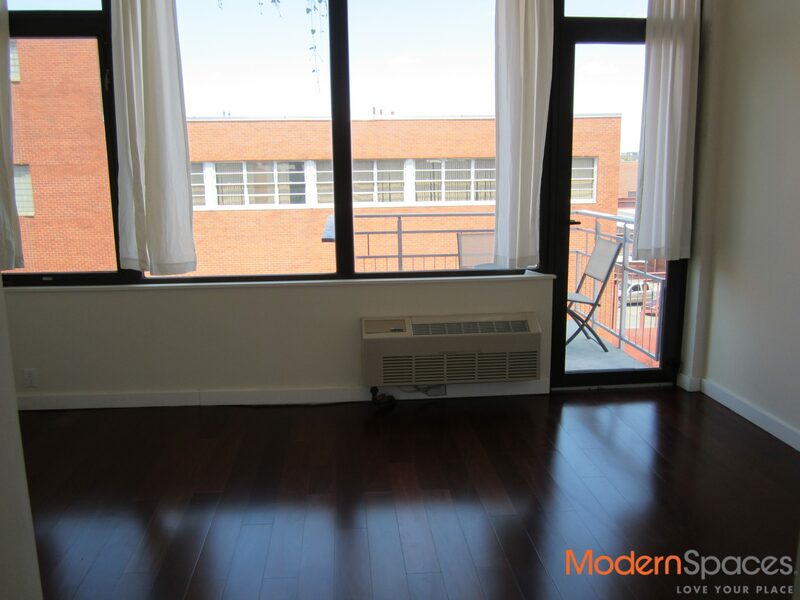 These bright and spacious units include 10′ ceilings and in some sections up to 20′ ceilings. The units also have lots of closet space and all 3 bedrooms in each unit can easily fit a king size bed. Both master bathrooms include a luxurious Jacuzzi tub. Ground level Unit No. 1 is approximately 1,800 sq. ft. with an additional approximately 720 sq. 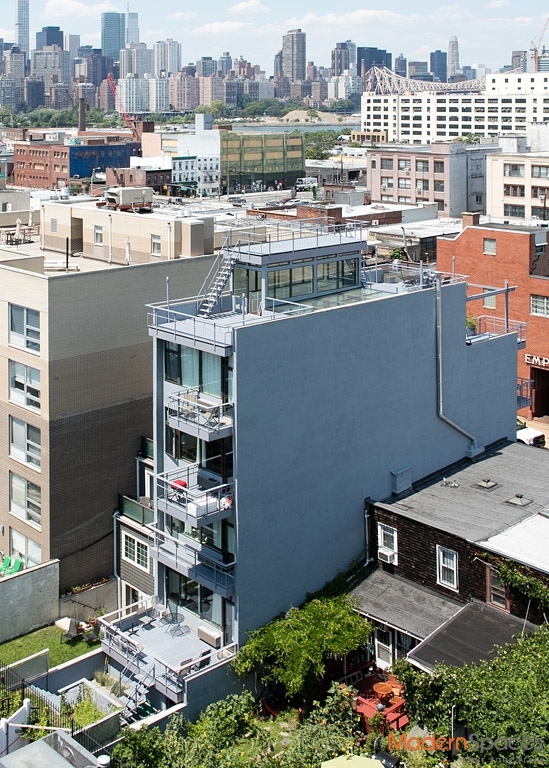 ft. of outdoor space including 3 balconies, 1 terrace and a landscaped backyard. Unit No. 1 is immediately above a finished cellar that is accessed via a separate entrance and contains approximately 1,100 sq ft. total with a finished open room of approximately 600 sq. ft. The cellar has been updated with wooden floors, overhead light fixtures and has direct access to the backyard. Unit No. 2 is approximately 1,600 sq. ft. with an additional approximately 1,100 sq. 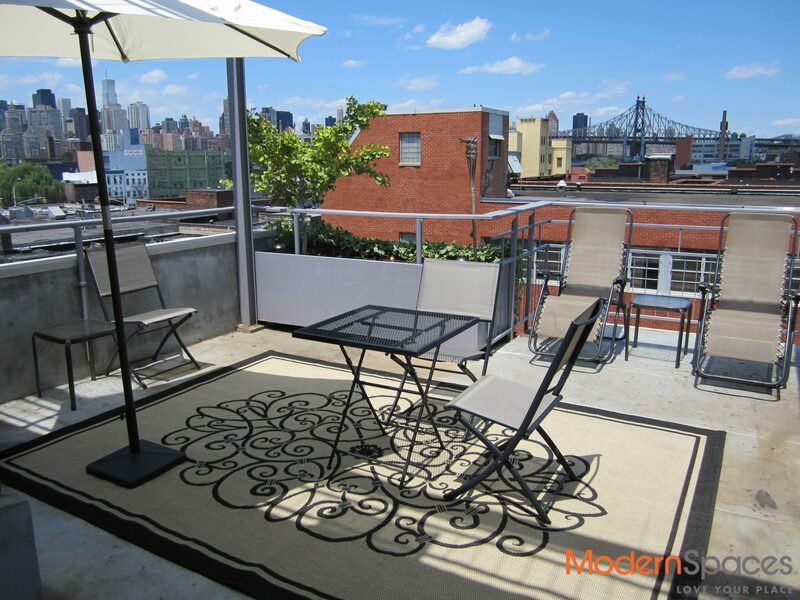 ft. of outdoor space including 3 balconies and 4 roof terraces with amazing city skyline views!! 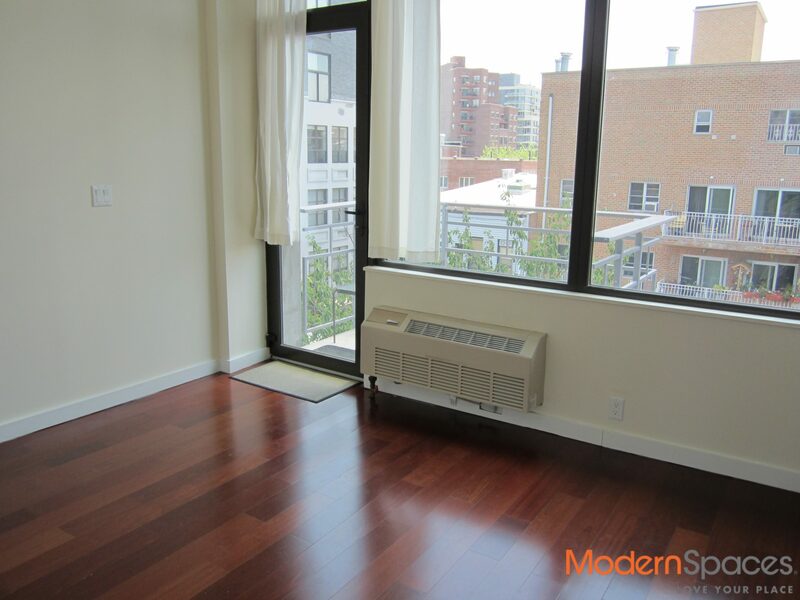 Located right off Vernon Boulevard, home of restaurants and cafes, and close to the 7, G, E and M trains. 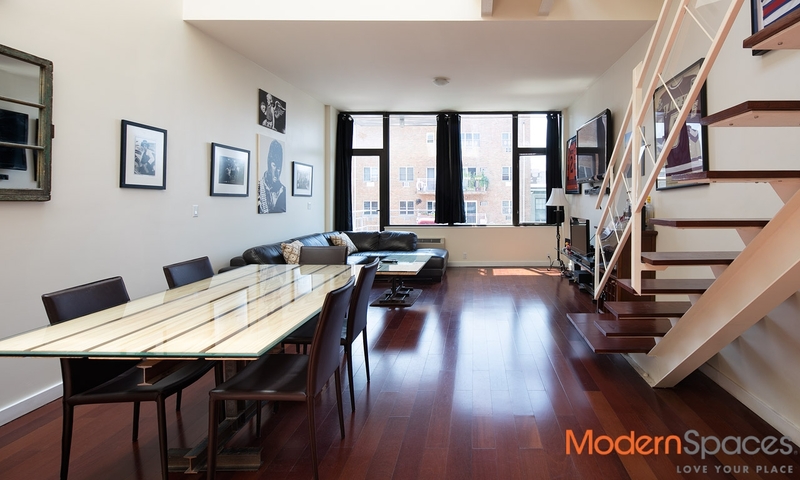 Don’t miss the opportunity to own the only modern townhouse in LIC!!! 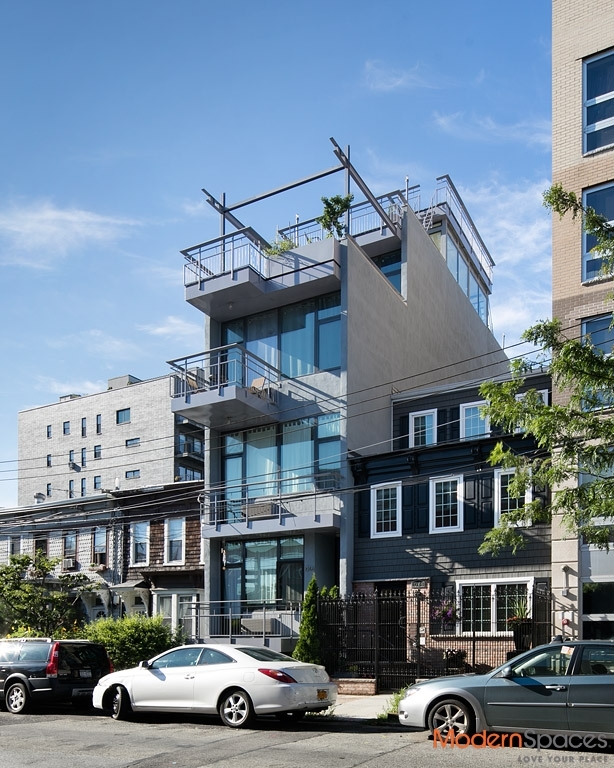 Great opportunity to own a one-of-a-kind modern, move in ready townhouse located in prime LIC. Totally built from the ground up, 10-46 46th Road was completed in 2011. This rare gem includes 2 amazing duplexes that contain 3 bedrooms and 2 full bathrooms. 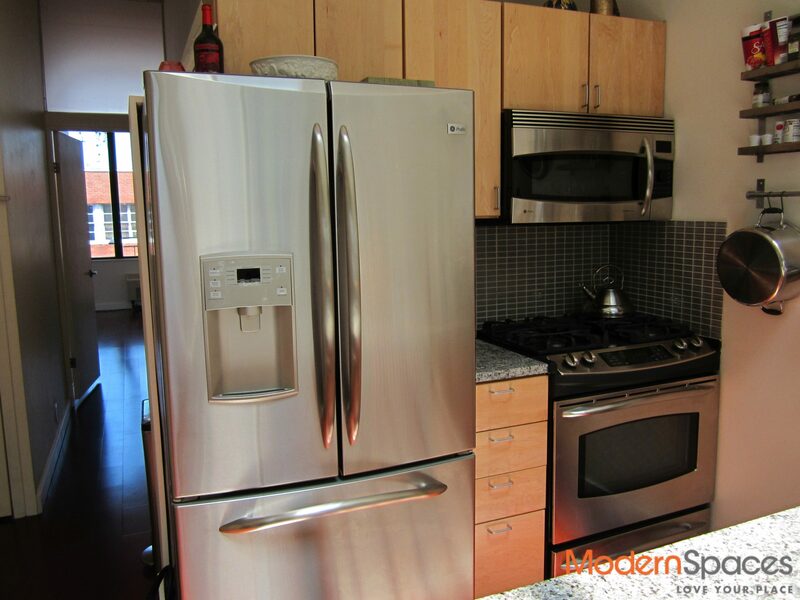 Both units feature open kitchens including GE fridge, dishwasher, microwave, gas stove, and vented washer/dryer looking out over Brazilian wooden floors. 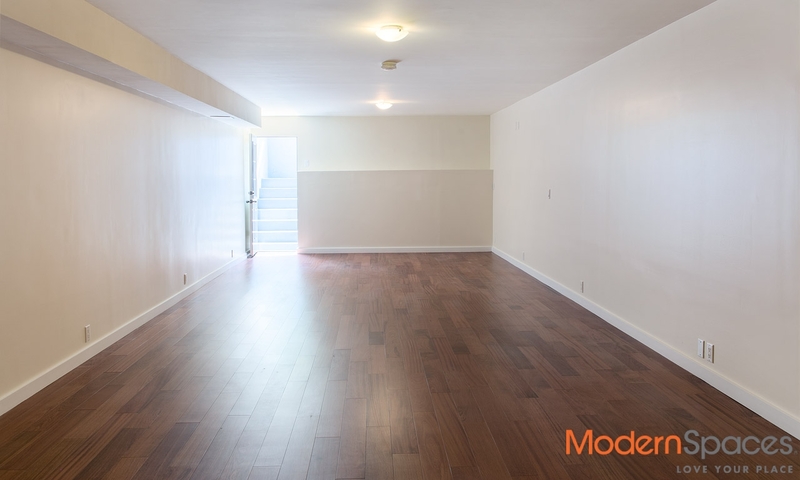 These bright and spacious units include 10' ceilings and in some sections up to 20' ceilings. 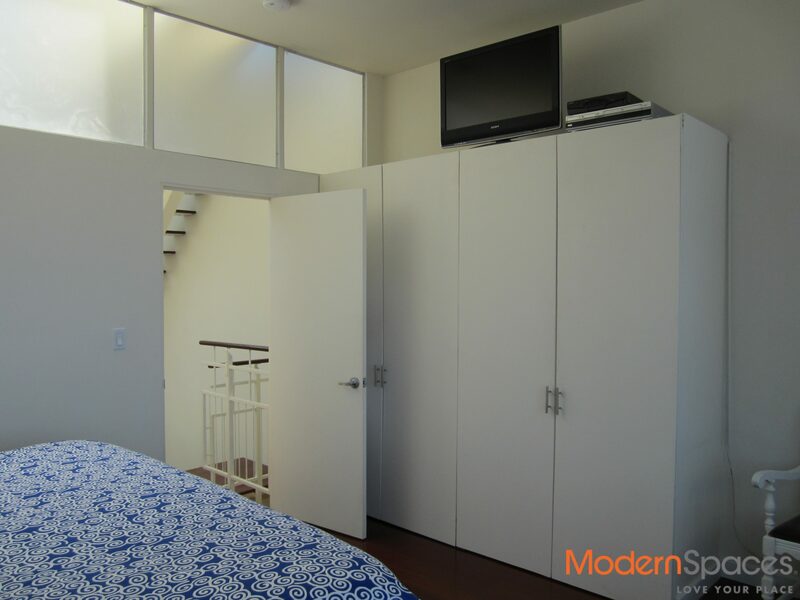 The units also have lots of closet space and all 3 bedrooms in each unit can easily fit a king size bed. Both master bathrooms include a luxurious Jacuzzi tub. Ground level Unit No. 1 is approximately 1,800 sq. ft. with an additional approximately 720 sq. 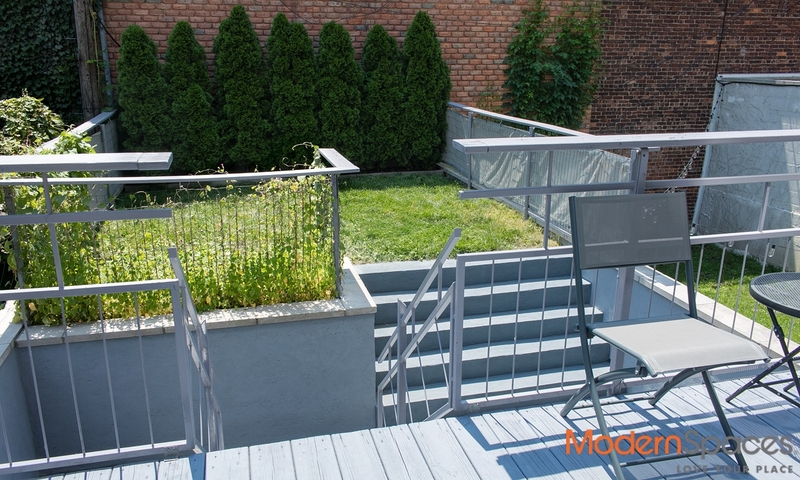 ft. of outdoor space including 3 balconies, 1 terrace and a landscaped backyard. Unit No. 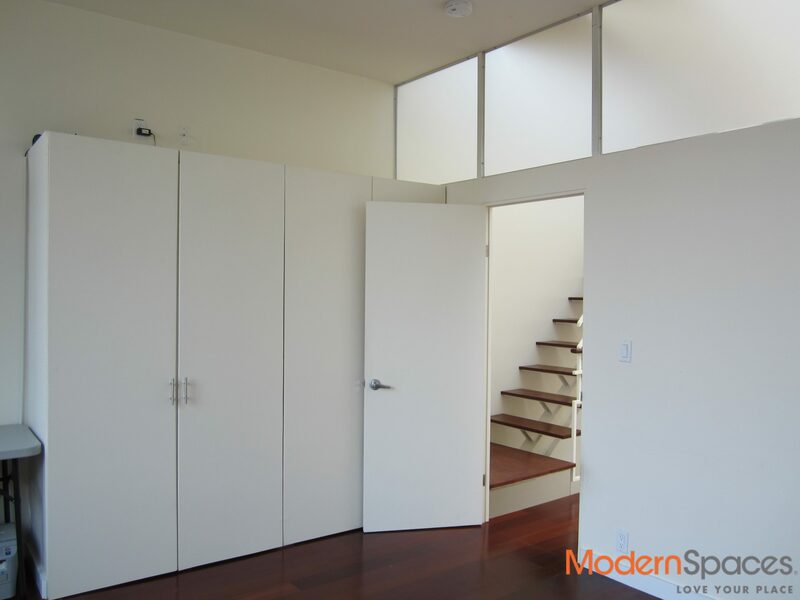 1 is immediately above a finished cellar that is accessed via a separate entrance and contains approximately 1,100 sq ft. total with a finished open room of approximately 600 sq. ft. The cellar has been updated with wooden floors, overhead light fixtures and has direct access to the backyard. Unit No. 2 is approximately 1,600 sq. ft. with an additional approximately 1,100 sq. 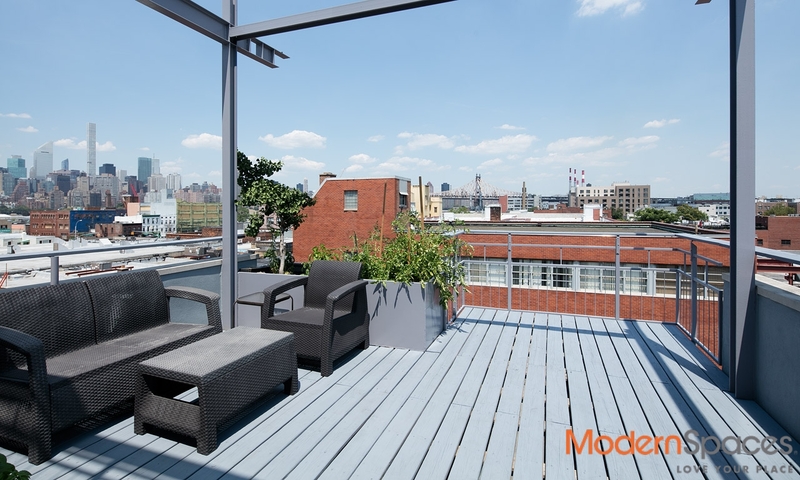 ft. of outdoor space including 3 balconies and 4 roof terraces with amazing city skyline views!! 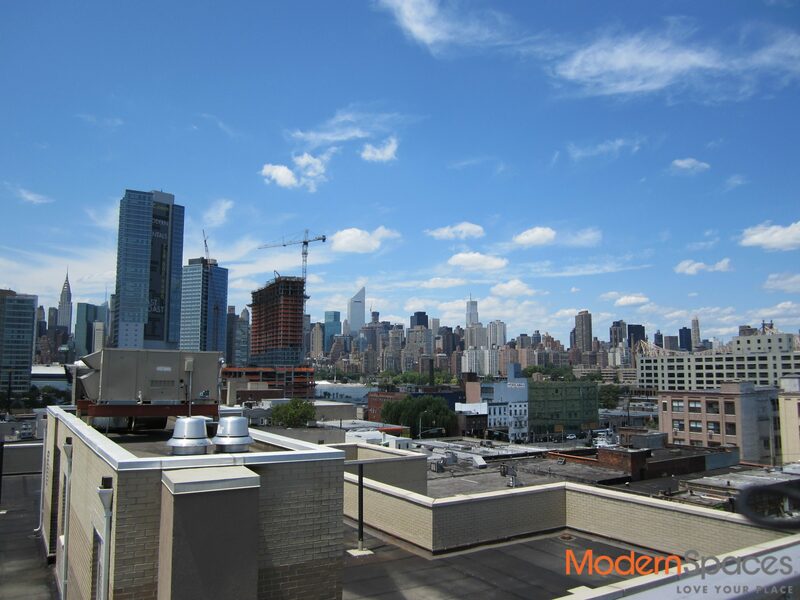 Located right off Vernon Boulevard, home of restaurants and cafes, and close to the 7, G, E and M trains. 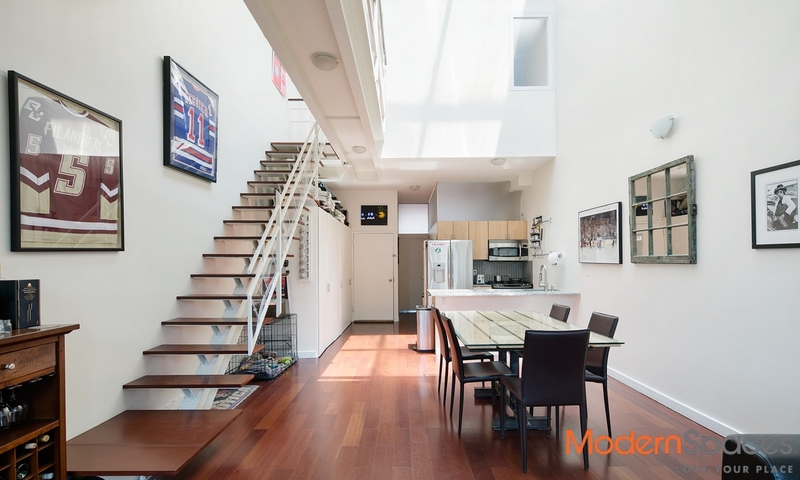 Don't miss the opportunity to own the only modern townhouse in LIC!! !